So today was the first day of PAX Prime! 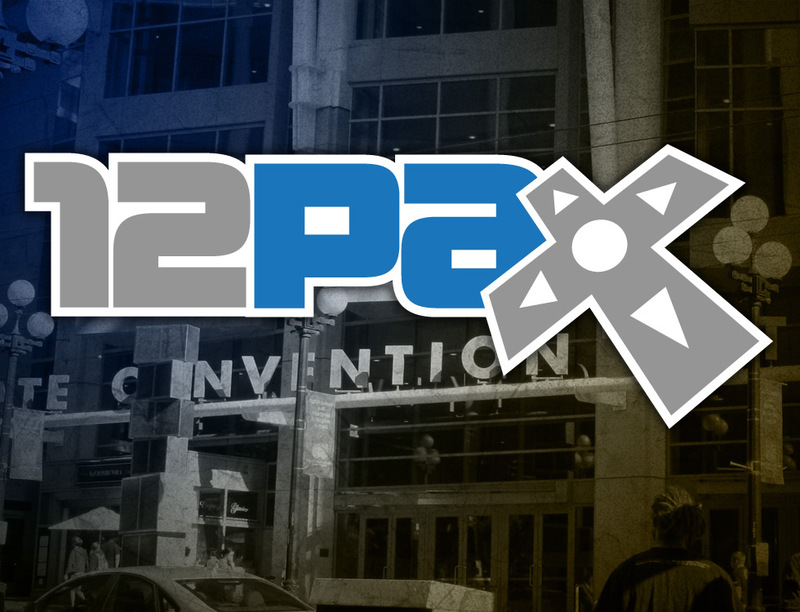 For those of you unfamiliar, PAX stands for Penny Arcade Expo, in which game companies and game related celebrities all get together for a really amazing convention. Well, today was mostly panels for me and my friends. We went to a few panels, most notably the Double Fine panel. It was really great and a few of the questions dealt with the struggles of indie gaming and getting people to believe in a singular vision, both things that have been on my mind as of late. Tim Schafer had a lot of really interesting things to say while keeping it fairly light. He was refreshingly personal and honest in his responses and also pretty hilarious. The other large event for me personally was showing Douse at the Digipen Playtesting Booth. There was a mishap with the shifts and I ended up working 3 times longer than expected, but I very much enjoyed it. Douse didn’t get a whole lot of testing or praise during the year, and today I got both of those things in large amounts. I loved seeing people who looked a little uninterested or looked like they just wanted their stamp (for prizes later), sit down and play Douse and get immersed. My favorite moment by far had to be two girls playing the game and finishing it, and bringing their respective boyfriends to sit down and play it directly after them. They didn’t know each other at all, it was just a happy coincidence. Today was a pretty good day, and I was happy to bring Douse to more people. Seeing random people enjoy a game I helped with made all the hardships completely worth it.